Disciples III: Renaissance is a turn-based strategy game. The publisher Strategy First changed the developer from Game Factory Interactive to Akellaâ€™s studio .dat. It has been working on this project since the summer of 2005. The player assumes the role of one of the lords of Nevendaar. This new episode contains three playable races, â€˜The Empireâ€™, â€˜The Legions of the Damnedâ€™ and the â€˜Elven Allianceâ€™, with the remaining factions making an addition in planned expansions. 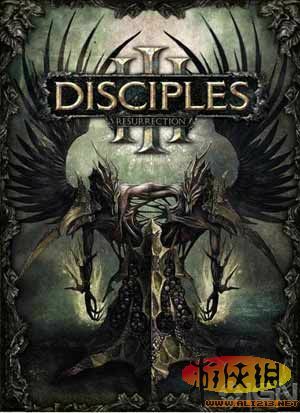 The battle system will be completely different from that of previous Disciples games. Units will now be able to move around the battlefield and make use of terrain for fortifications. The playerâ€™s hero will be highly customizable. His abilities as well as his armor and weapons can be changed. All of the equipment changes will be noticeable on the actual character model. Why do all the links ask me to sign in to download the game?